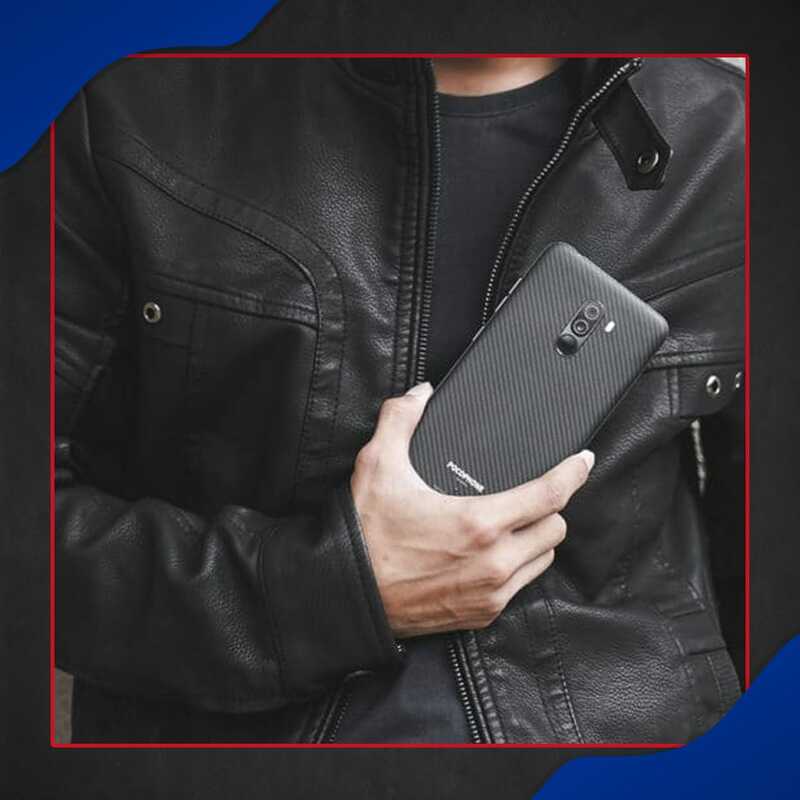 When premium phones are out of financial reach and entry-level handsets just don’t make your cut, something in between is the next best thing. This is our updated list of the best midrange smartphones retailing from PhP 10,000 to PhP 20,000. 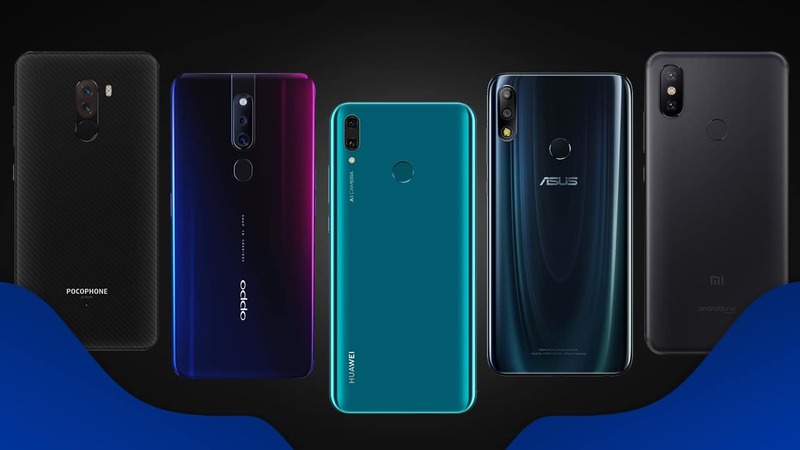 Formulating this category was tricky, since you can’t set an exact price and some of these devices are, in fact, the flagship phones of their respective brands. To simplify things, we chose a price range that simply sits between our other lists for best budget, upper-midrange, and premium smartphones. The F11 Pro may not be that much of an upgrade over the F9, but its overall design and pop-up camera are definitely head-turners. We also love the gradient finish seen above, which complements the blazing performance we’ve gotten out of this midranger. The follow-up to the widely popular Mi A1 is here, and it’s packing lots of power. 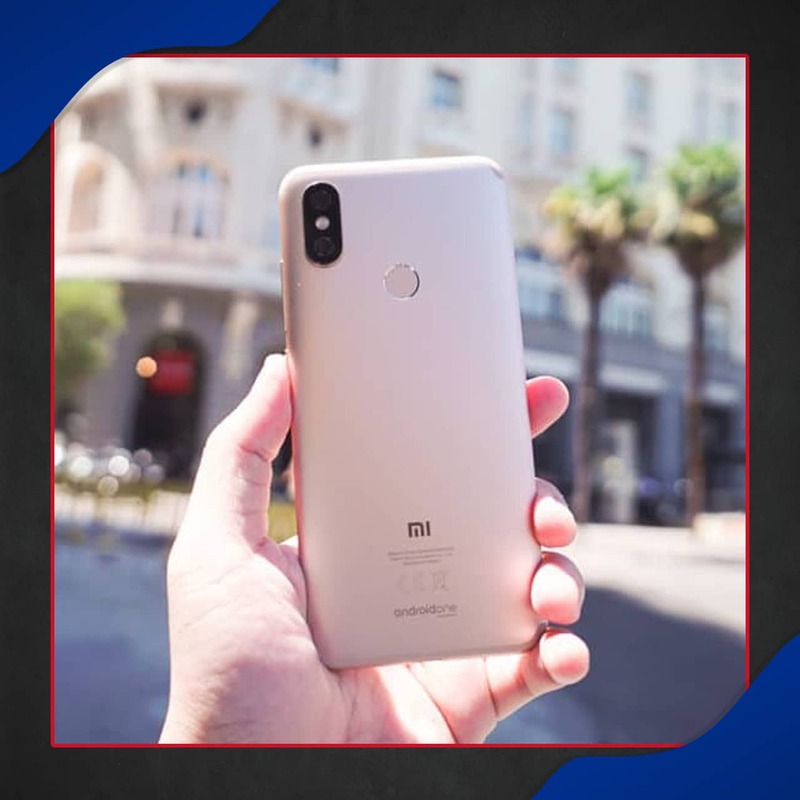 With a faster processor, larger screen, and the same pure Android interface we all know and love, the Mi A2 provides a Pixel-like experience at a fraction of the cost. 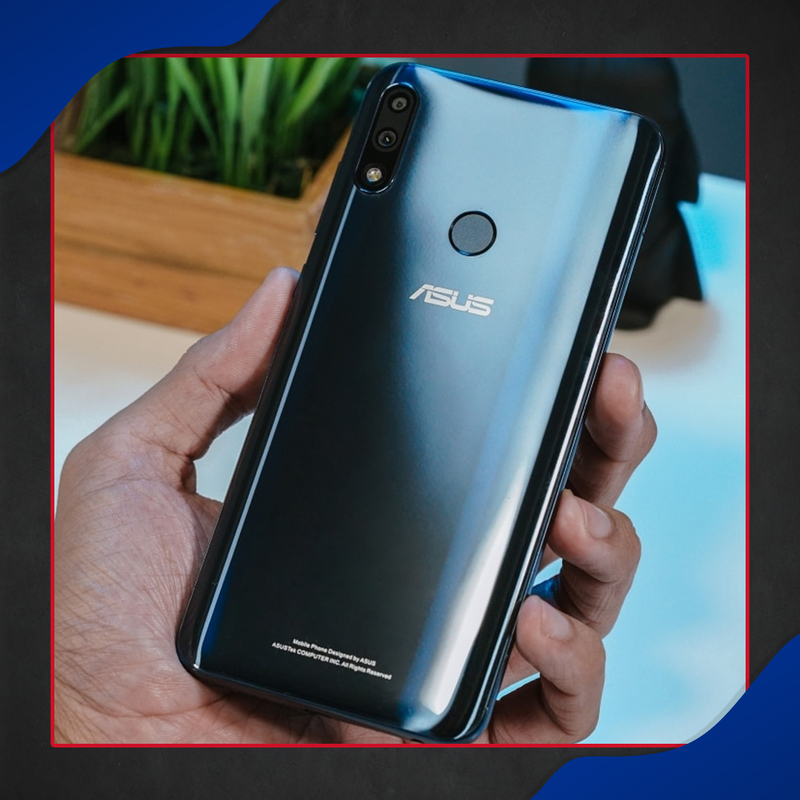 While not as affordable as its predecessor, the ZenFone Max Pro M2 still does several things most phones can’t even dream of at this price point. We get an upper-midrange chip, large 5000mAh battery, versatile cameras, and a pure take on Android. No surprises here; the Pocophone F1 is the slayer of flagship killers with its unbelievable specs and features at such an affordable price point. 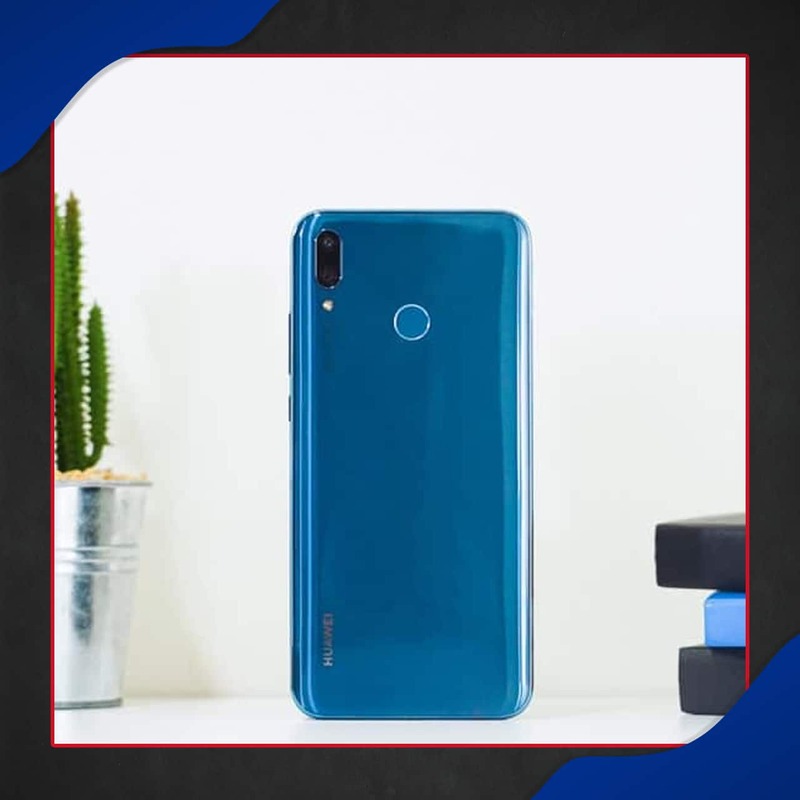 Its high-end Snapdragon 845 processor, generous amount of memory and storage, as well as Xiaomi’s own MIUI software make this a powerhouse through and through. 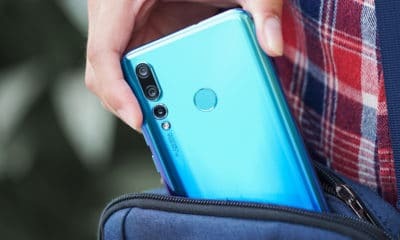 The 2019 version of the Huawei Y9 is a surprise hit in the midrange segment. 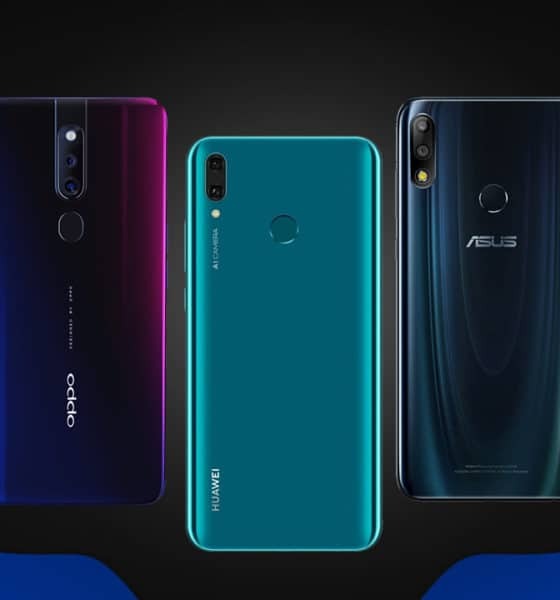 Not only does it have a speedy Kirin 710 chipset, which is normally found on more expensive models, it also owns a large 6.5-inch Full HD+ display and 4000mAh battery, making it an all-around multimedia device. Subaru’s XV crossover is already a looker on its own — on top of the fact that it also performs well. 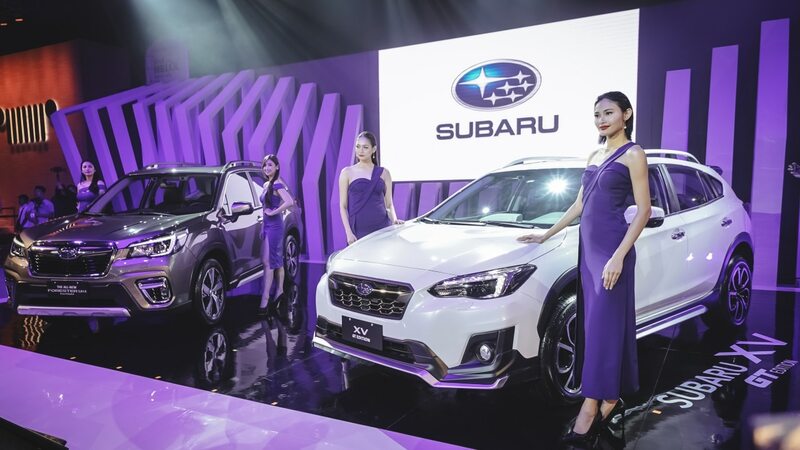 But Subaru understands the demand for style and their answer to this is the new Asia-exclusive XV GT edition. 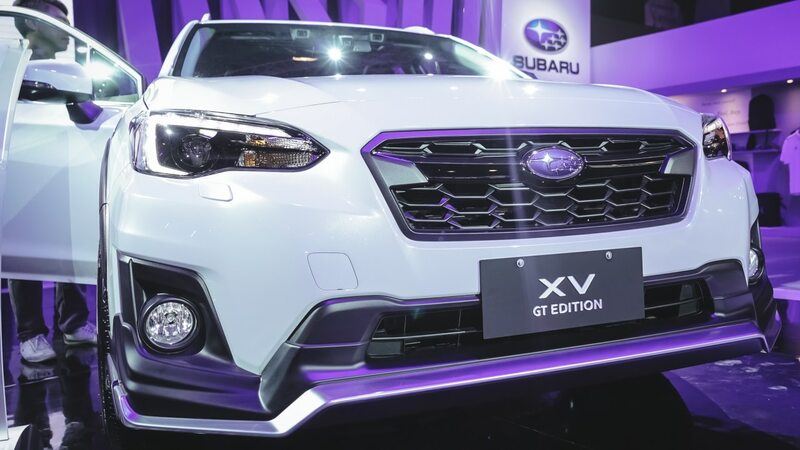 To produce this special variant, Motor Image, the exclusive distributor of Subaru in the Philippines, worked with renowned engineering company Giken Co. Ltd and Masahiko Kobayashi who made the head-turning design of the popular WRX STI. 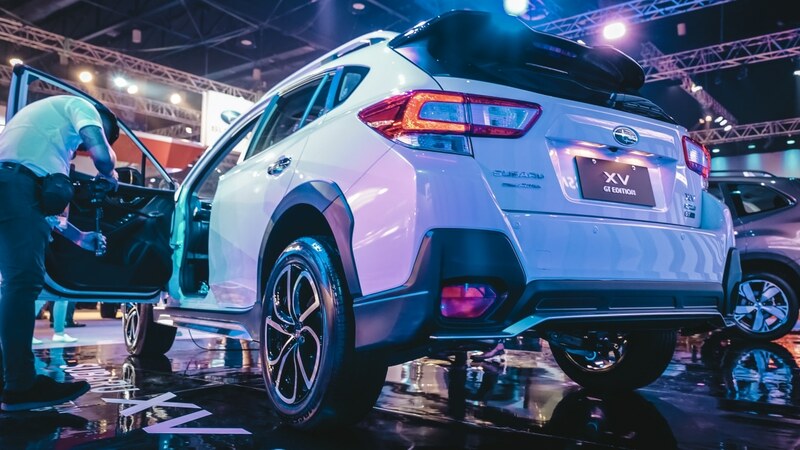 The special edition XV comes with aero kits which give the already-sporty XV a more agile look. It now owns a front bumper lip extension with integrated canards for added stability, side skirts, roof spoiler, and rear bumper extension. To go along with the added kits, the XV GT stands on a set of fresh 18-inch bespoke alloy wheels. Inside, leather seats inspired by the cabins of European and British grand tourers will greet you along with carpeted flooring. Together with Motor Image’s understanding of the market, Mr. Kobayashi’s expertise, and Giken’s experience, the GT edition was born to cater to the demanding needs of customers and looking good while doing it. The XV GT is now available for booking at any of the Subaru showrooms in the Philippines. Say yes to these deals! 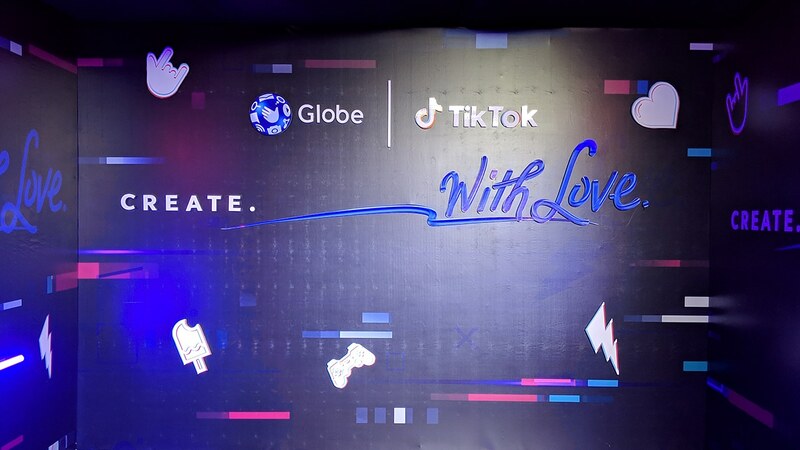 For the uninformed, TikTok is a short video app that has taken the world by storm. Why you may ask? Let me show you. It’s basically a platform that allows you to shoot looping videos. You can activate them by texting the keyword to 8080. Enjoy, folks! Are you still holding back from buying a Pocophone F1? 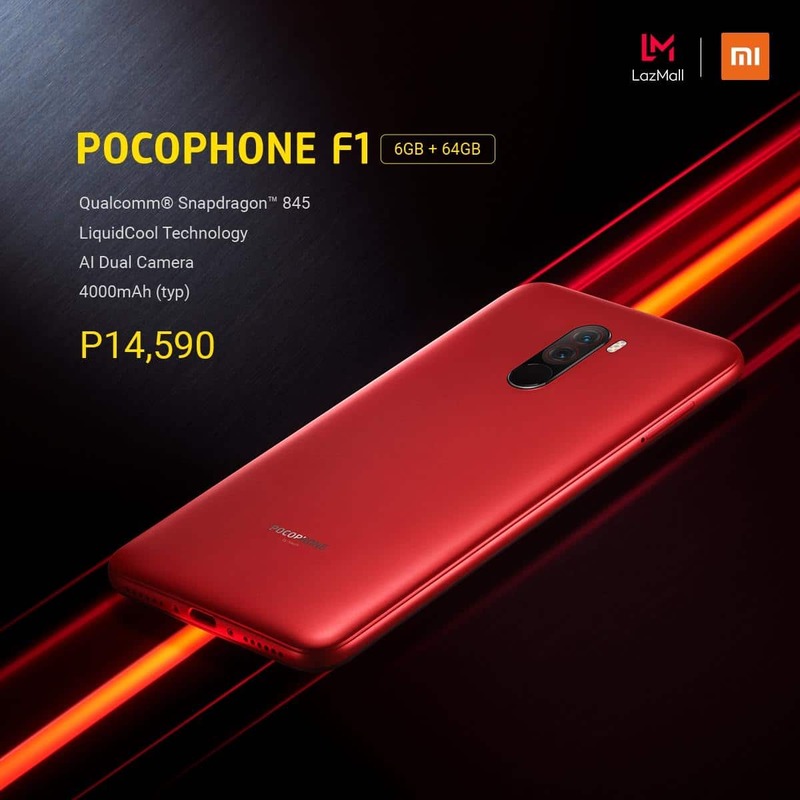 Now is a better time to get one because Xiaomi is offering the sole Pocophone model at a more affordable price point. 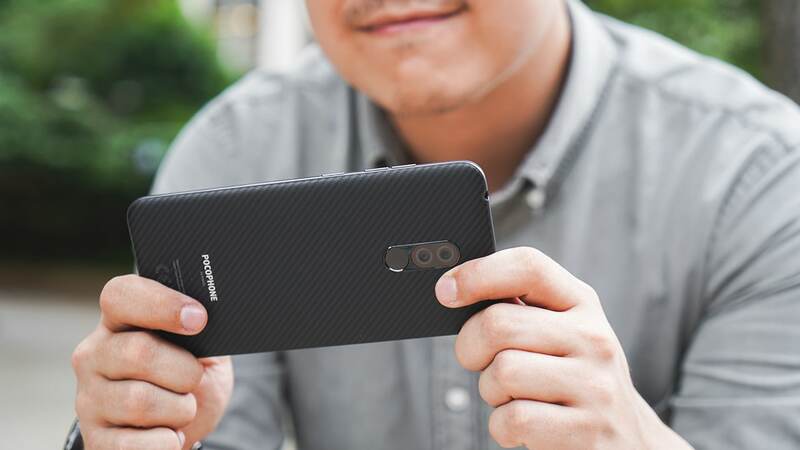 The Pocophone F1 is now priced starting at PhP 14,990 for the 6GB+64GB variant. The slightly better version with 128GB storage is at PhP 16,990. The new prices will be effective starting April 16 on Lazada and Mi Authorized Stores in the Philippines. 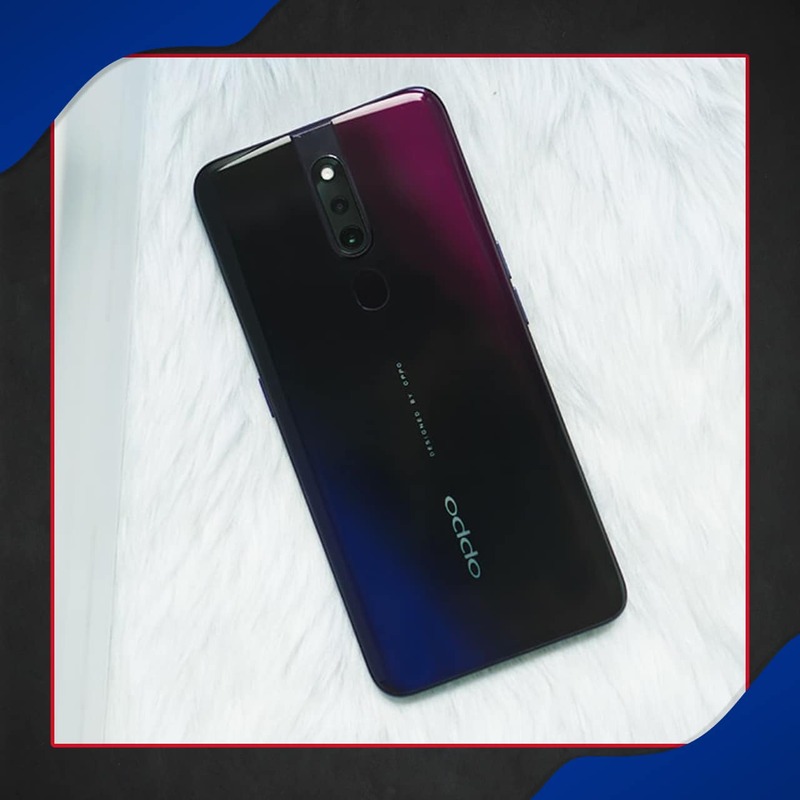 For those who are unfamiliar, the Pocophone F1 is a truly affordable flagship phone with a Snapdragon 845 processor, liquid-cooling technology, AI-powered cameras, and a pretty large 4000mAh quick-charging battery. If you’re quick to read this, the Pocophone F1 is currently on a flash sale today, April 15, on Lazada for just PhP 14,590. Stocks will be limited, so be sure to check out immediately.